The application of massively parallel sequencing technologies to the study of microbiology has – for the first time – enabled quantitative analysis of the presence, relative abundance and function of the microbes that live on and in us. Recent publications have demonstrated the feasibility of population-based metagenomic research, and in particular, the utility of the human microbiome as a robust biomarker of health and disease. 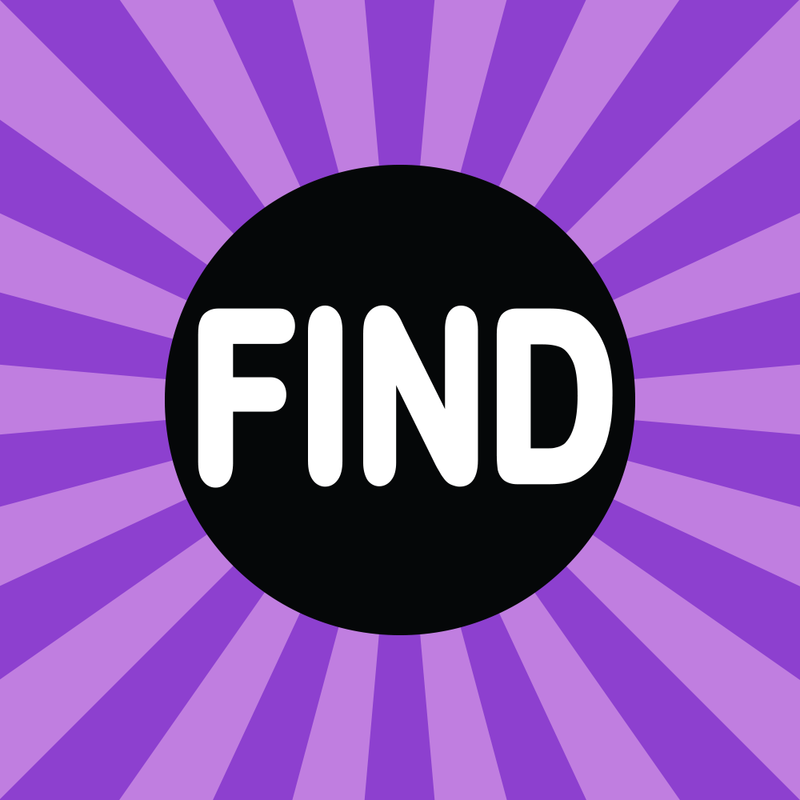 Considerable progress has been achieved in this area due to cost reduction of sequencing, improved data analysis methodology and the availability of reference metagenomes. However, the most significant constraint to large-scale implementation of these microbiome studies has been the availability of cost-effective and user-friendly sample collection and stabilization methods. The OMNIgene line of products from DNA Genotek has been specifically designed to alleviate this constraint. Collect and stabilize DNA for quantitative gut microbiome profile analysis. 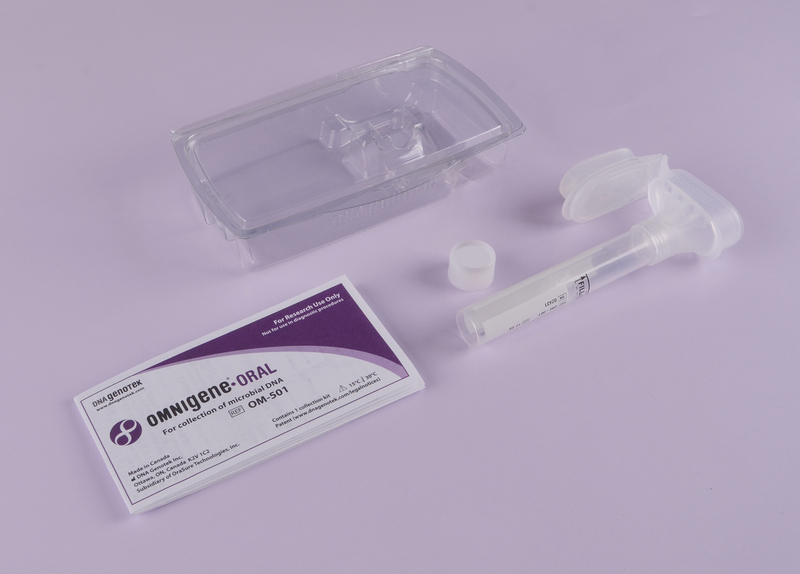 OMNIgene•GUT is an all-in-one system for the non-invasive self-collection and stabilization of microbial DNA from feces/stool for gut microbiome profiling. 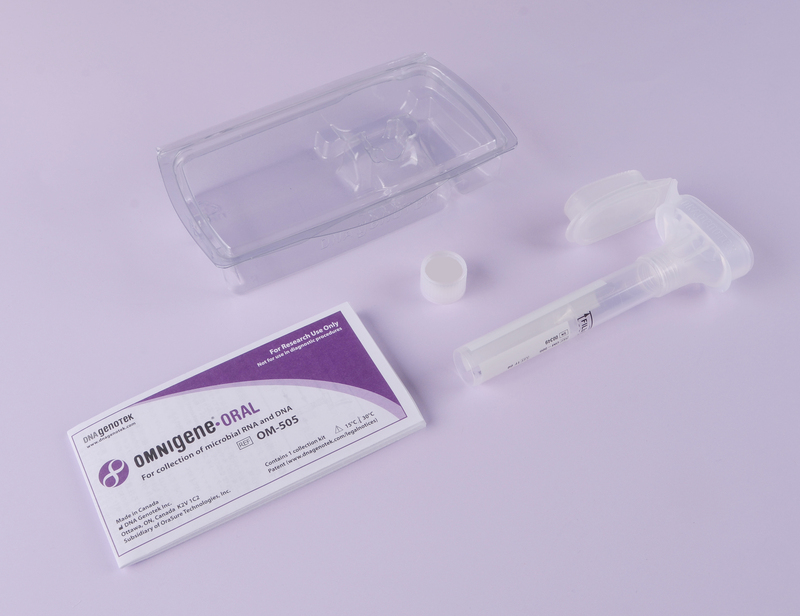 OMNIgene•ORAL for saliva, tongue, gum and plaque microbiome are all-in-one system for the easy self-collection and stabilization of DNA and RNA for microbiome profile analysis. Easy self-collection and stabilization kit for saliva microbiome DNA analysis. Easy self-collection and stabilization kit for saliva microbiome DNA and RNA analysis. Easy self-collection and stabilization kit for gum and plaque microbiome DNA and RNA analysis. 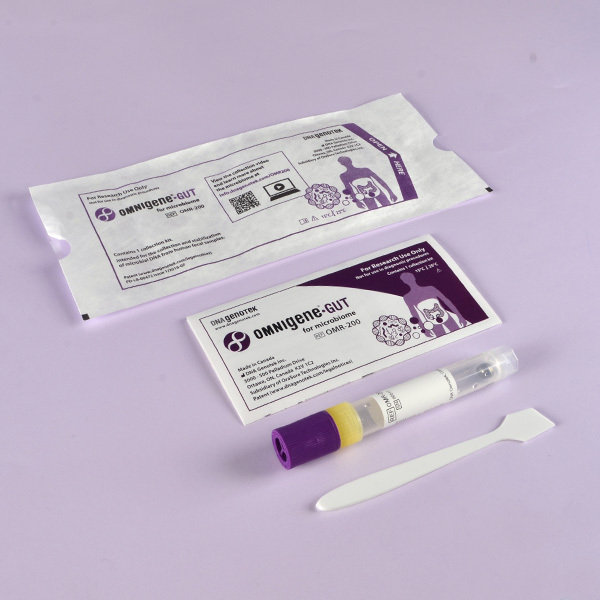 Easy self-collection and stabilization kit for tongue microbiome DNA and RNA analysis. 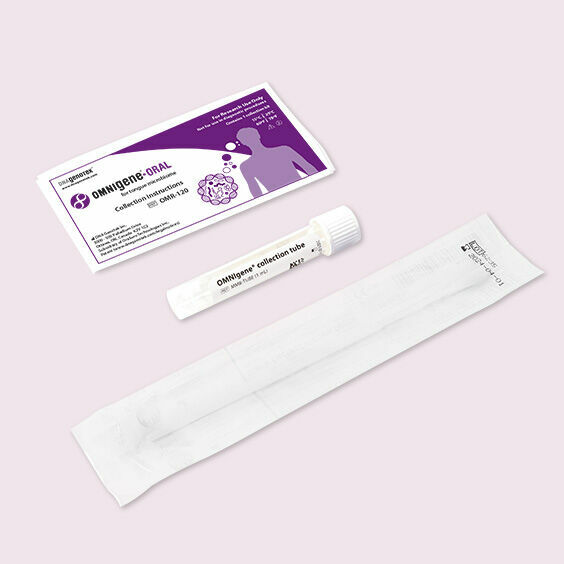 OMNIgene•VAGINAL for microbiome is an all-in-one system for the easy self-collection and stabilization of DNA and RNA for microbiome profile analysis. Easy self-collection and stabilization kit for vaginal microbiome DNA and RNA analysis.